Are you enjoying St. George in January? If it's chilly here, you know this is where you should be because it's COLD everywhere else! 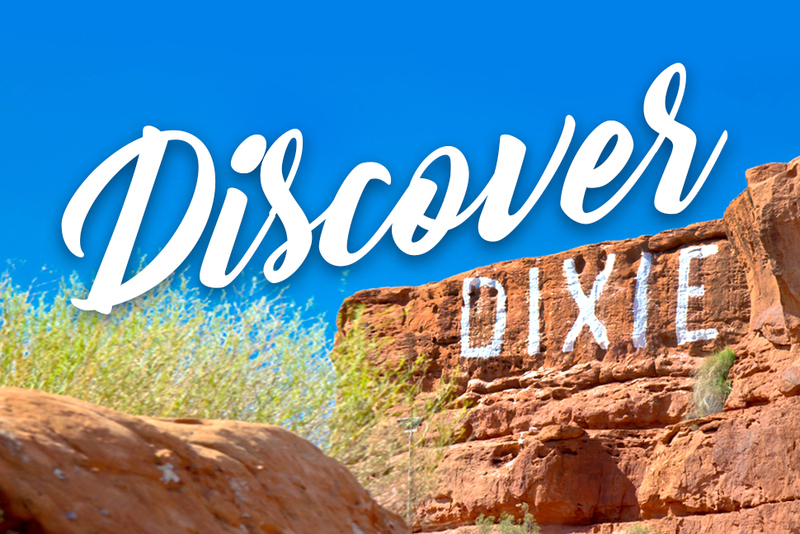 Take advantage of the wonderful weather with St.George City's Calendar of Events this January.